Runners, I'm not always with my high tech cases or arm bands around my Iphone and my guess is that you aren't either. Like you, I like to class it up a bit too. 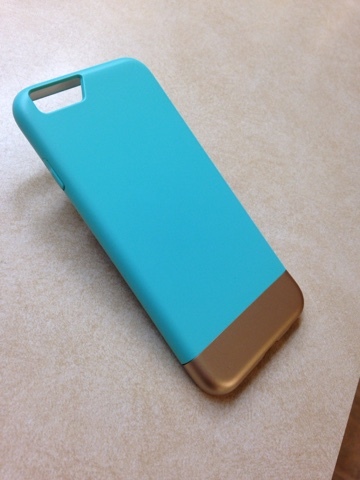 I just got this beautiful Iphone case for 6/6s that is Turquoise blue with Gold. This is a beautiful teal green, I know my pictures make it look blue, but it's not, it is a Tiffany Blue! Trust me, it looks better in person! This Maxboost Vibrance is slim fitting, which doesn't add the bulky case to your phone, but completely covers you Iphone 6 from scratches, dings and the unnecessary marks on your Iphone body. 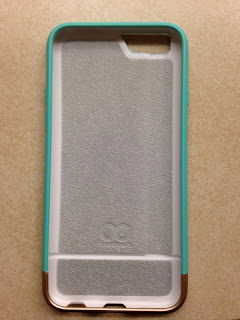 It also has cushioning on the inside of the case as almost like a foam layer that protects your Iphone in case of a fall. It has a carpet feel, which is soft and won't rub against your phone, which is exactly what you want! 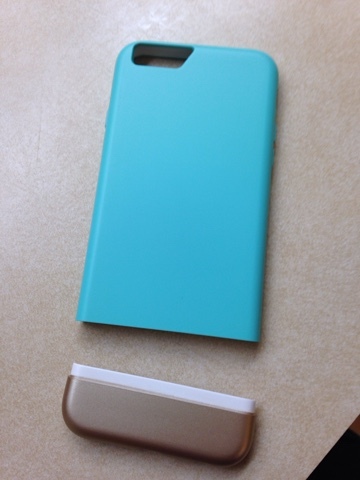 The case is made of two pieces, one piece that slides and the bottom, which is the gold portion, which snaps on. The case has a more slippery feel to it, but it feels as though you have no case at all. Overall, this case is very sleek, comfortable and sturdy. I do want to talk about the headphone jacks. The opening for the millimeter head jack is quite large, but lets say for example that you need to put something a bit larger, one of the cool benefits of this phone case is that you can simply slide off the bottom of the case if it needed to go in a docking station. Instead of taking off the entire case, you just take off the bottom, which saves you a lot of time and with this beauty, you don't have to worry about scratches! I think this is a huge benefit with this style! A down side to this case, is the buttons on the side. My fear is that based on the way they are created, at some point they might break off as they seem to made of cheap plastic. However, I would need time to accurately tell if that is true or not. I will keep you updated on this. I received this item at a discount in exchange for my honest review. The opinions expressed here are my own. I use reviews to make purchases and would not post one that did not reflect my honest opinion. Should this product fail or I occur any problems, I will update my review at any time. 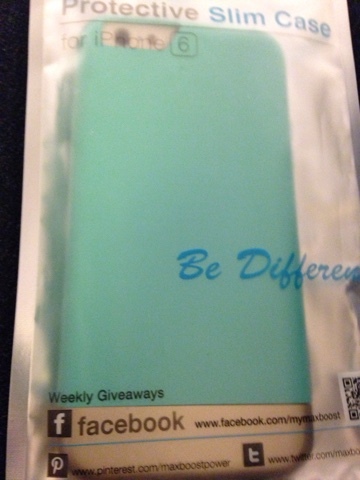 q: What do you think about this chic Iphone case? Healthy Holiday Habits Start Now! Splendor of a Day, Isn't it? Look Who Turn's Thirty Today!! !